A quick & easy way to deliver concentrated doses of hydration & active ingredients into skin. 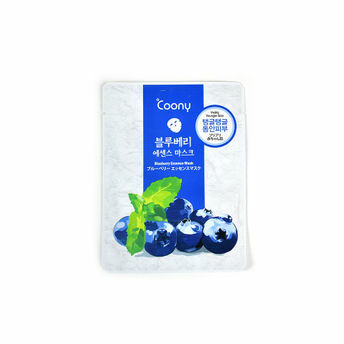 Coony Essence Sheet Masks keep your skin clean, refreshed and hydrated. 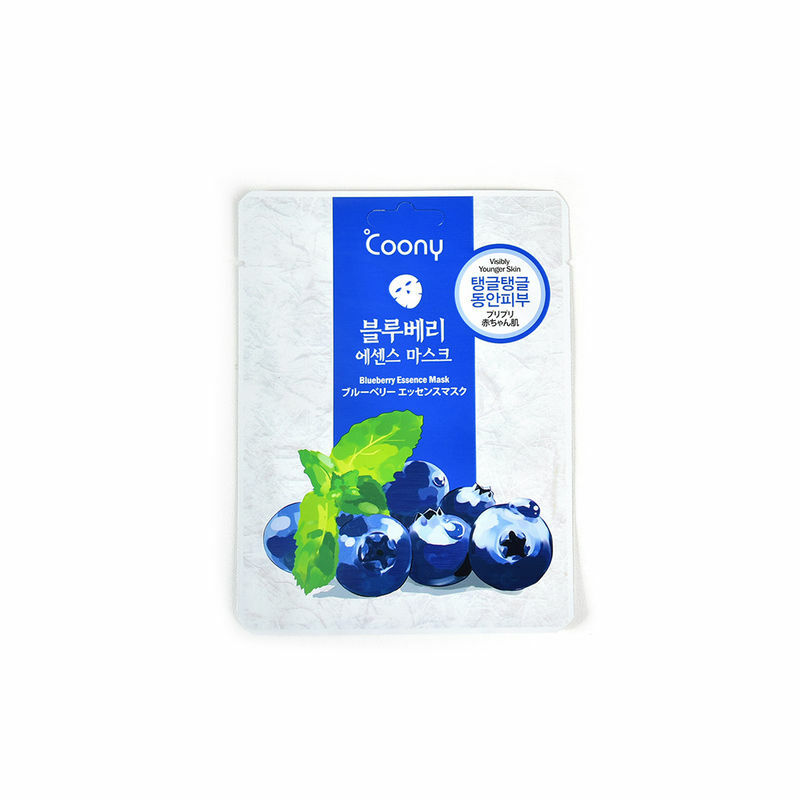 Coony Blueberries Essence Mask is here to give your skin the pampering it needs. Blueberries are rich in anthocyanin, the antioxidant that is twice stronger than vitamin C, and makes skin firm and radiant to look much younger.